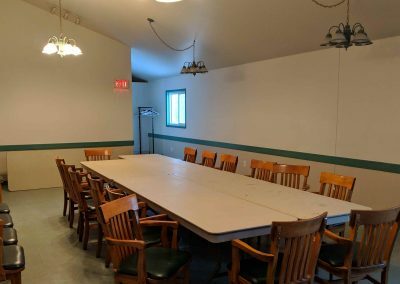 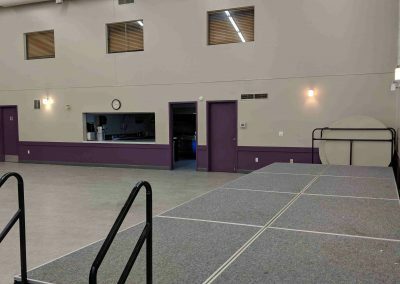 We are currently only renting the hall to community league members or long term renters. 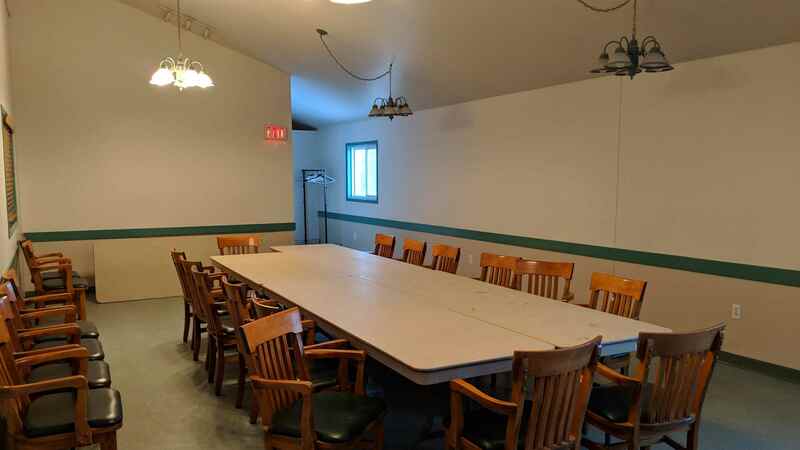 Big meeting, wedding or other special event? 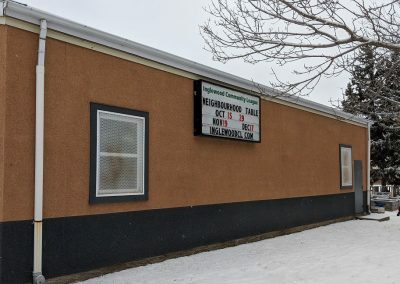 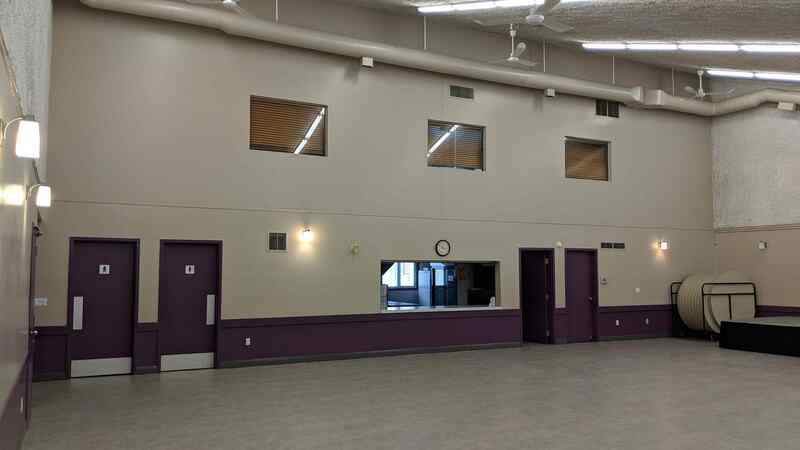 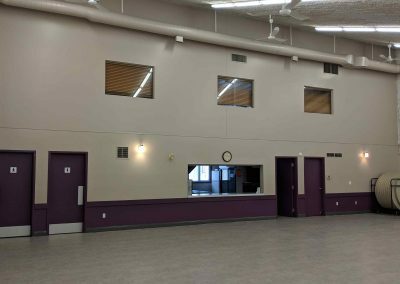 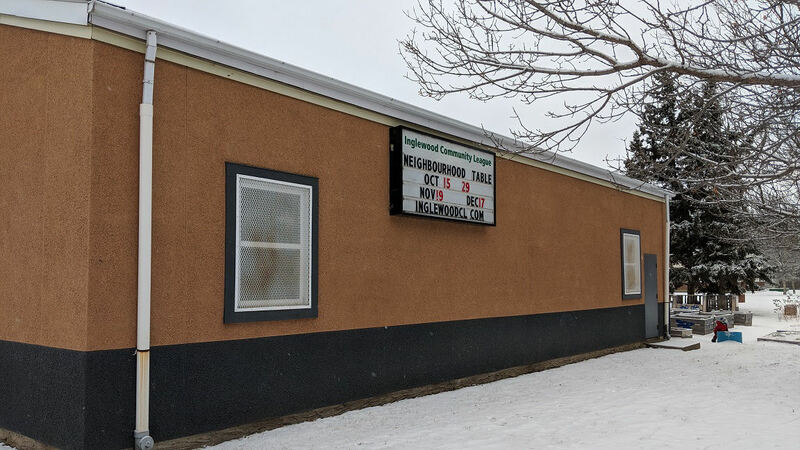 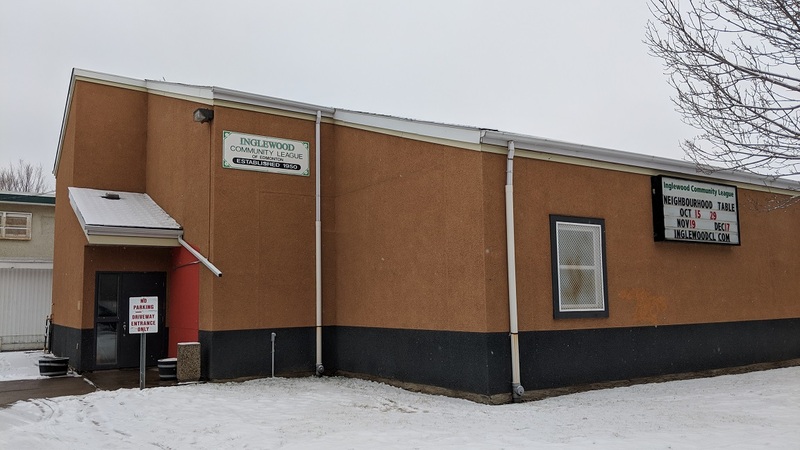 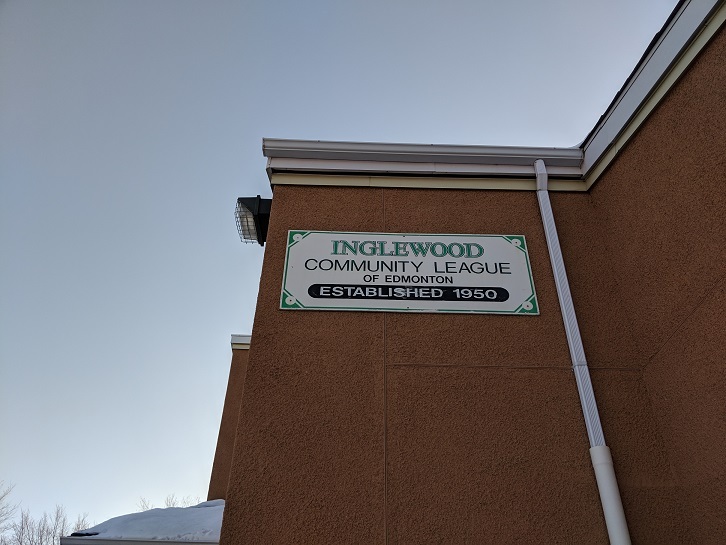 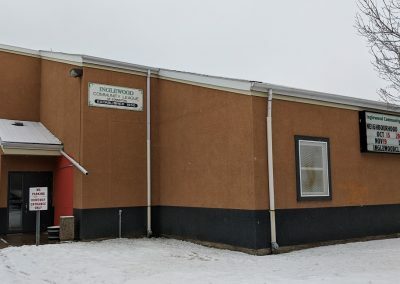 Inglewood Community League has two spaces available for rent. 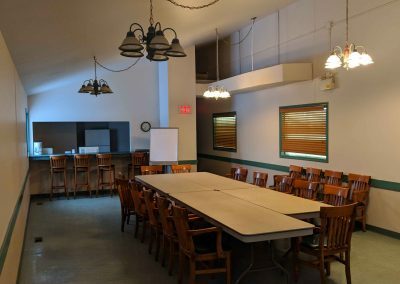 The Main Hall accommodates up to 140 people and is equipped with a commercial kitchen. 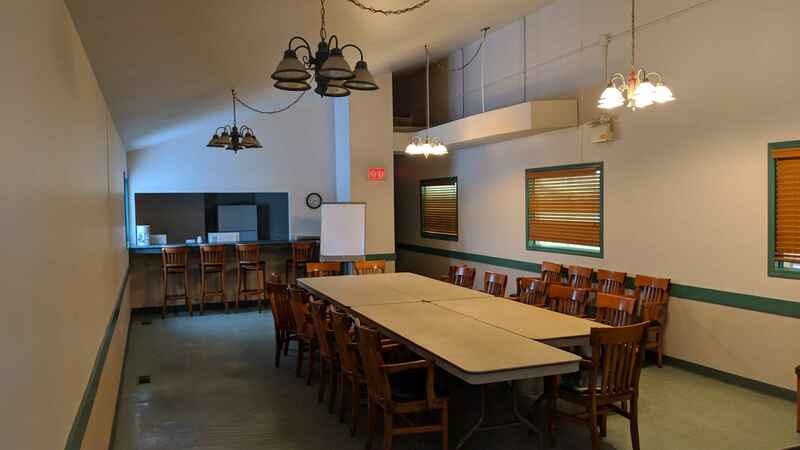 The second floor has a more intimate space with a classic boardroom atmosphere for up to 40 people. 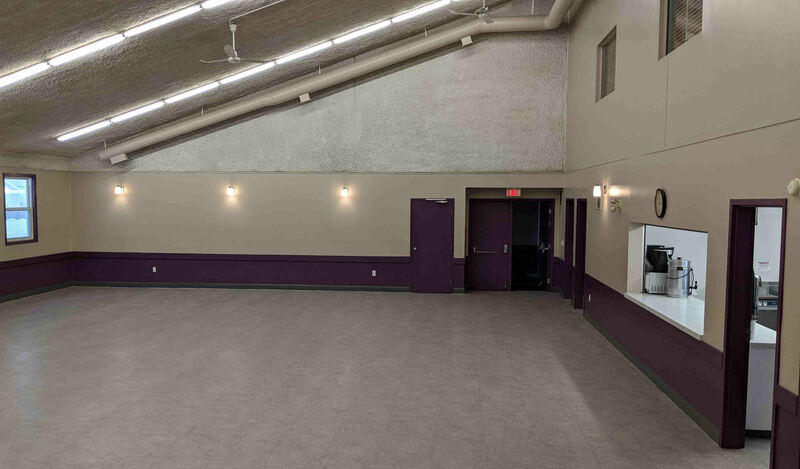 Community League members receive a 25% discount on hall rentals. 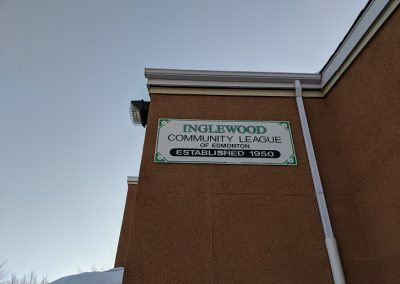 A $500 damage deposit is required. 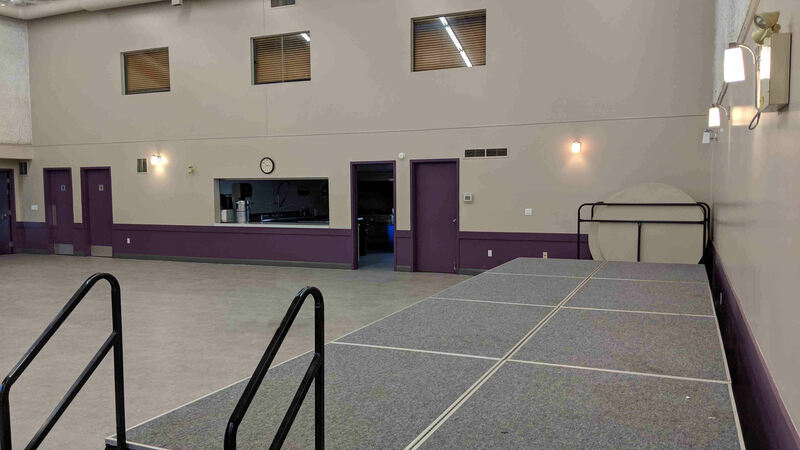 Click and drag the below images for a 360 degree view of the hall and kitchen. 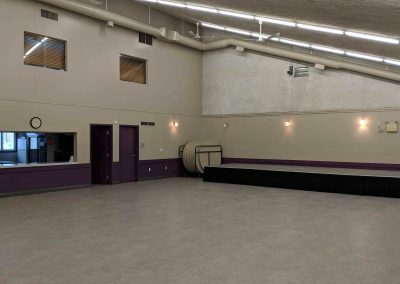 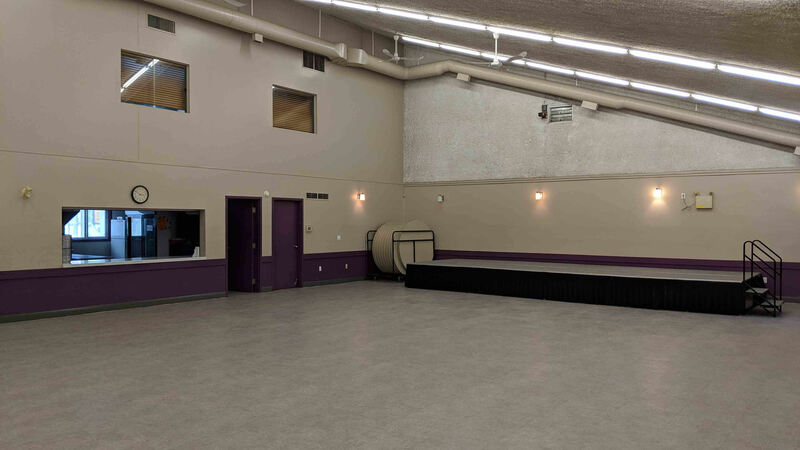 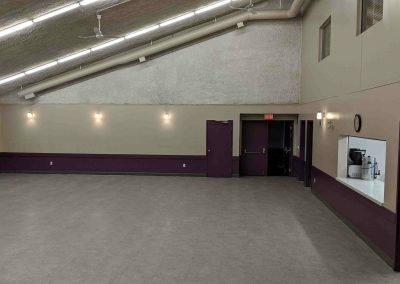 For Hall Rental inquiries Telephone (780) 454-6424 , email booking@inglewoodcl.com or fill out the form below.